So, I haven’t posted in a long while, so I thought that I would post some updates on what is going on with me lately. After the brutal winter (polar vortex?) of last year, I decided that I have had enough of the midwest, specifically South Bend, Indiana. I was born and raised in South Bend, home of Notre Dame University, but have also lived in Florida for some years of my life. So in the spring of 2014 I decided that I wanted to sell my house in South Bend and move back to Florida. Specifically, Pensacola, Florida, where I lived from 1995 to 2000. So in late August I moved to Pensacola, after resigning at my job at Nexus RV as IT Manager/Webmaster. I figured that I should not have too difficult of a time of finding new work in Florida, considering my education, skills, and work history. And I was right, I found suitable work in the IT field in early October, about a month or so after moving to Pensacola. My new position is with Footbridge Media in Pensacola. They create websites and online marketing mainly for contractors (home builders, electricians, plumbers, roofers, etc.) accross the country. They have thousands of clients. So my new job is in some ways similar to my old job, but in other ways it’s a little different. The main difference is that instead of working on a few web sites and web properties, now I work on anywhere from 8 to 15 different websites per day. But many of the tasks are the same, updating websites, fixing errors on websites, adding content to websites, keeping up with SEO, etc. So, I’m glad that I have found a position that fits my skills and abilities, and I enjoy the work. Not to mention the beautiful area with great weather year round! Recently, after going over some of my personal websites and web properties, I realized that some of them (mostly the main ones), are a little outdated. They were of 2008, 2009, or 2010 vintage instead of the current. Mainly they were not ‘responsive’, since they were not designed to be viewed on tablets or mobile phones. So it was time to upgradde! 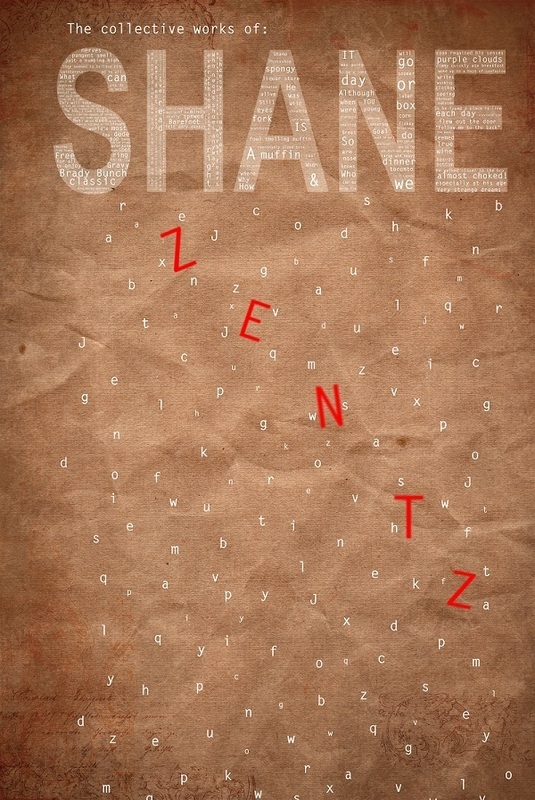 I have updated my main website: shanezentz.com, as well as this blog and my other (writing) blog: badfiction.shanezentz.com . So check out the fresh, new and improved websites! I will try to post a lot more on this blog in the future, as well as keeping it up to date, so check back often for new content and new posts! Thanks for visiting and reading my blog! This entry was posted in Computer Article, Computer Discussion, Computer Lessons, Computer Skills, Shane Zentz, Uncategorized, webmaster and tagged Shane Zentz. wish for enjoyment, since this this website conations in fact fastidious funny data too. Do you want to copy posts from other sources rewrite them in seconds and post on your website?